While many dental patients disregard the presence of gum disease, periodontal issues can create bigger-picture dental and overall health problems, such as loosening teeth, gum recession, and even elevated risk for heart disease and stroke. At Studio City Dental Group, our approach to treating gum disease incorporates many facets and approaches to ensure lasting oral health and wellness. Our North Hollywood periodontists, Drs. Nathan Shapiro and Nima Ebrahimi, employ the use of both non-surgical and advanced surgical techniques to prevent the progression of the disease and, in some cases, restore parts of your smile that were damaged by periodontitis. Our periodontal therapies are recommended based on the most appropriate treatment and technique for each individual’s oral health. For patients with mild or preliminary soft tissue irritation and formation of periodontal pockets, we can provide periodontal scaling and root planing, antibiotics, or pocket irrigation. Root scaling and planing helps to remove plaque and debris that have accumulated below the gum line and can progress to eat away at tooth roots and bone. When soft tissue pockets have been cleaned, pockets can be further rinsed with pocket irrigation and/or treated with an antibiotic solution to prevent the future accumulation of bacteria. Soft Tissue Grafting – Receding gum tissue caused by periodontal disease makes teeth look long and reduces the support that teeth need to remain in-place. 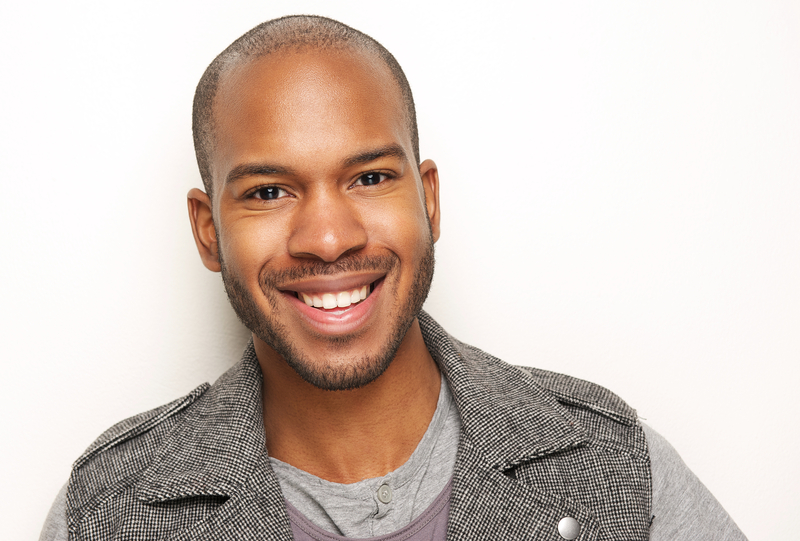 Gingival grafting can be performed to rebuild lost tissue and help your smile look healthy. Growth Factors – This advanced therapy for periodontitis includes the application of plasma, which assists cell growth and aids in healthy tissue regeneration. 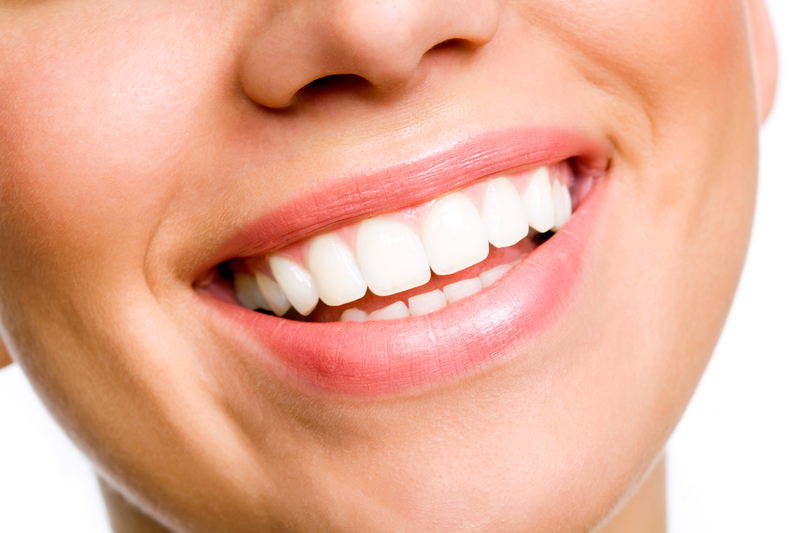 With greater amounts of healthy supportive tissue, risk of damage to teeth is minimized. Application of growth factors is a minimally invasive process that can help gum tissue recover from damage caused by disease. Bone Grafting – When gum disease progresses beyond soft tissue and begins to deplete healthy bone density, a bone graft may be in order. This treatment helps to regenerate bone volume, which is essential to supporting the health of teeth and the natural shape of your face. In the event that advanced periodontal therapy cannot prevent tooth loss as a result of severe gum disease, patients still have options for promoting better health. The team of specialists at Studio City Dental group, including our periodontists, oral surgeons, and general dentists, is capable of replacing one missing tooth or all teeth in a jaw arch that have been lost due to periodontal disease with long-lasting dental implants. Working in conjunction with restorative dentists, our periodontal therapies employ the most current treatment planning and diagnostics available to meet the individual needs of any patient. If you’re experiencing tell-tale signs of gum disease, which include irritated gum tissue, bleeding, swelling, or persistent bad breath, contact our Studio City periodontists today for your next appointment.